Forza Auto is owned by Dave Tillyer. Dave occasionally tests some decent machinery and records video reviews. 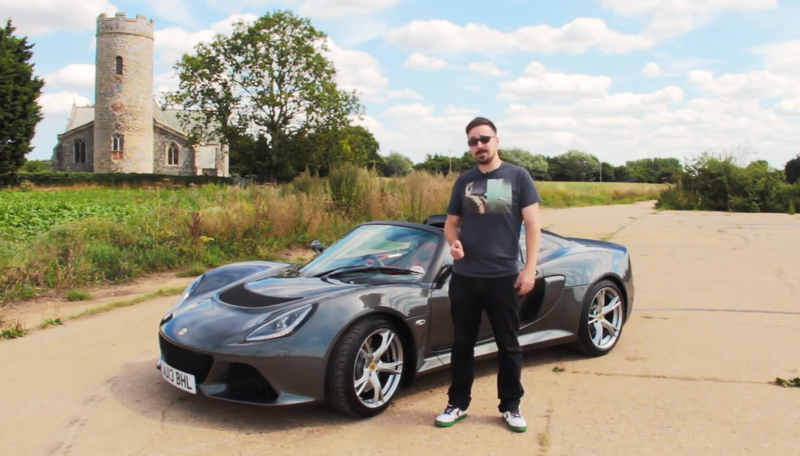 This is his Lotus Exige V6 Roadster review.